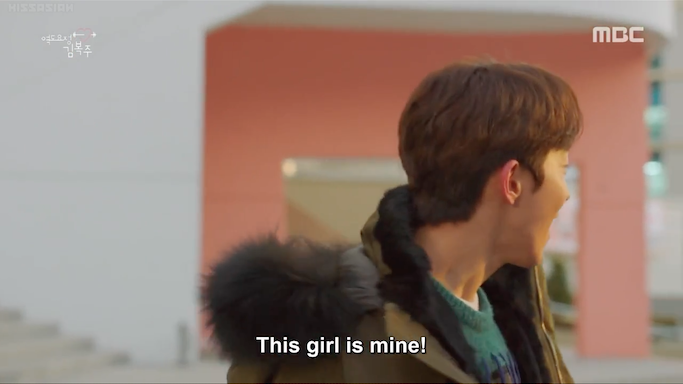 How to be you, Bok Joo? 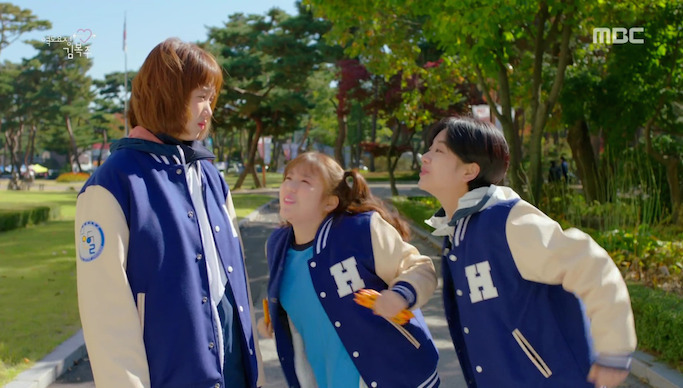 After watching Weightlifting Fairy Kim Bok Joo, I was all-out online in showing my k-drama hangover and obsession (it's borderline embarrassing, lol!). 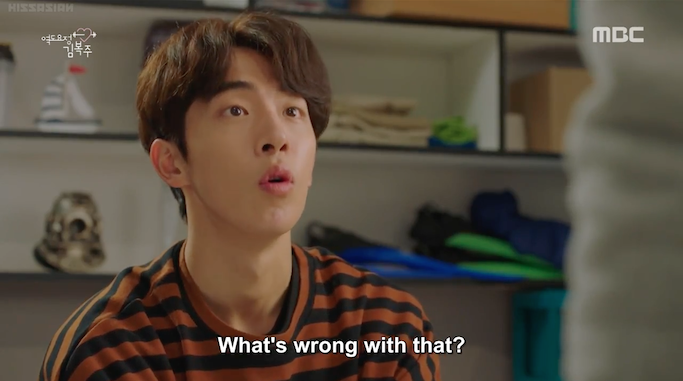 You can't blame me, it's the first series that I can completely say that I can relate to because unlike the usual "perfectly pretty" k-drama characters, Kim Bok Joo is very relatable. It me, Bok Joo-shi! When she's awkward and all-out in preparing to meet her crush, it me! When she eats with her sweg girl gang without a care in the world, it me! 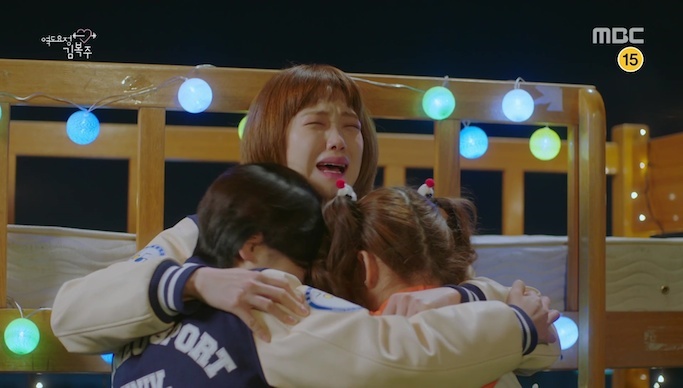 When she's mayabang and mas matapang during roller coaster rides, IT ME BOK JOO SHI!!!! Grabe nato, IT ME. Hahaha! Her saktong girly / not pasexy date outfit 👉🙋!!! 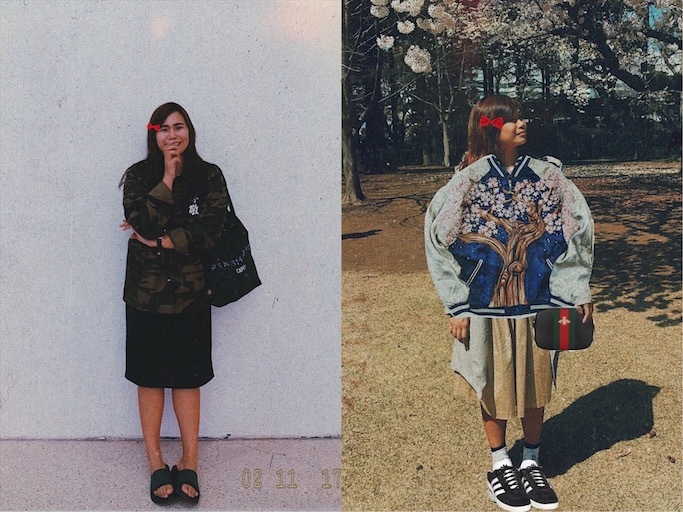 Varsity girl + Comfortable Fashion. 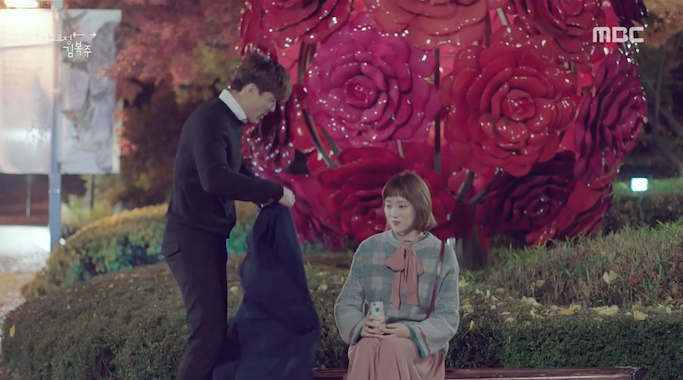 Finally, I can say that my usual boyish style is because of a K-Drama, hehehe. One time I was looking at the kid's accessories section, when the sales lady asked me if "Para sa bata po ba?" Btw, yet to find a pig and strawberry version! Bought the cute music by Parry Grip via iTunes for Php 45. 😂 Gym music ko nadin sya, lol. 4) Do You Like Messi? 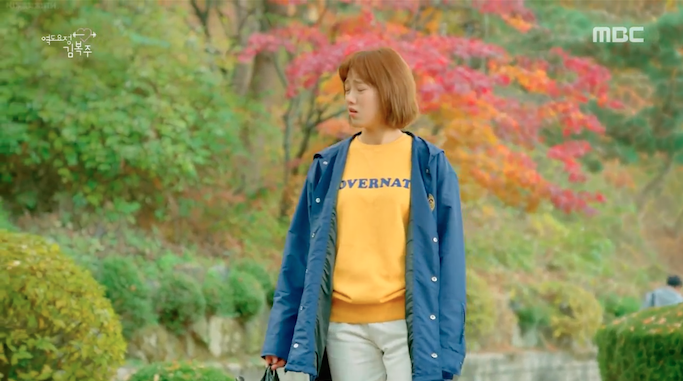 and other Kim Bok Joo tees. Bought my Sweg and Do You Like Messi pastel t-shirts at Green Avenue for only 2-for-Php 400! 6) A more active lifestyle. 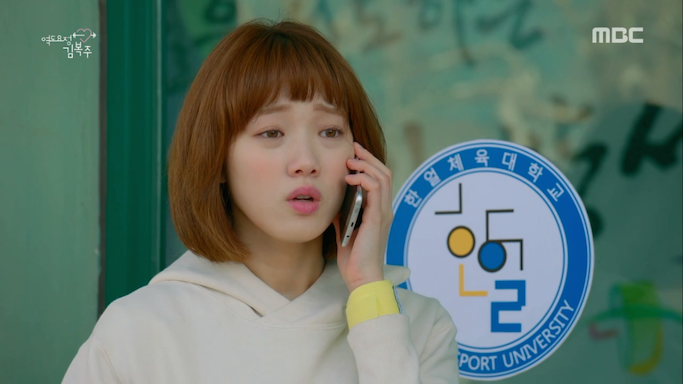 Bok Joo is an athlete (and an excelling one at that! ), so most of the scenes from the series are at the gym. Strong girls rule, and it doesn't make one less feminine. I love how they stressed on this. 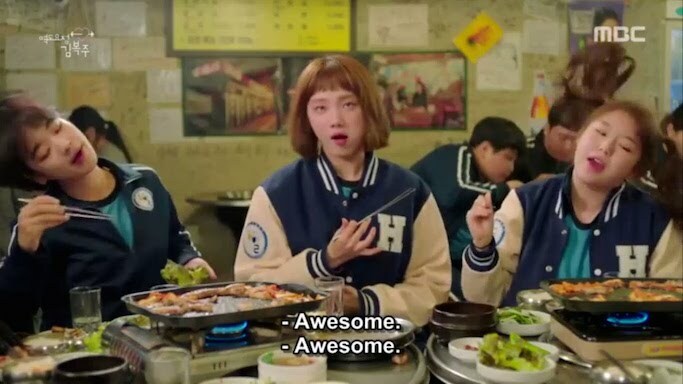 Since Bok Joo, aka Chubs, is a weightlifter, she and her teammates were required to eat A LOT to gain strength or to reach a certain weight for the competition. 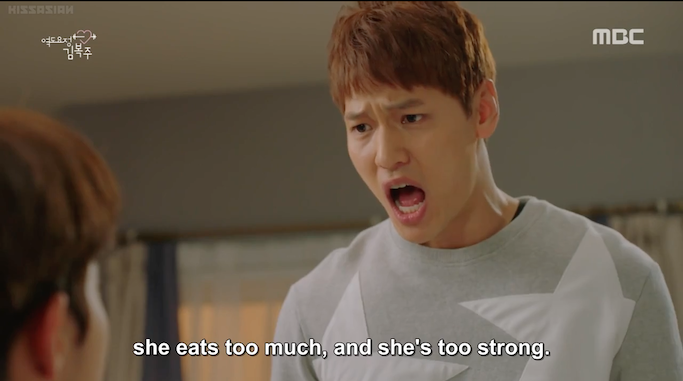 I love the food scenes, made me crave for Korean food for weeks! 8) Good Vibes / Good Relationships! God, I can go on and on! 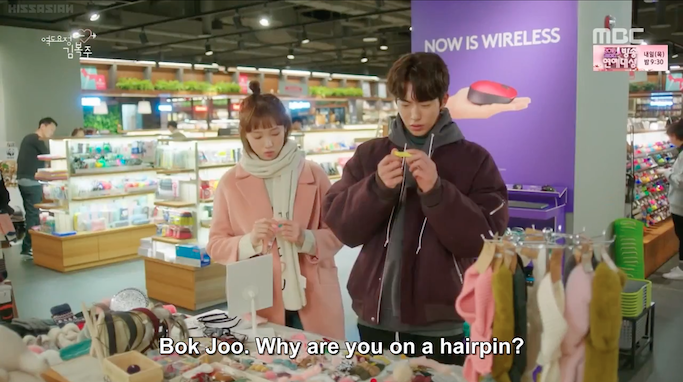 😂 Any fellow Kim Bok Joo fans here? Hahahaha good idea yun sweg pose haha! I agree! 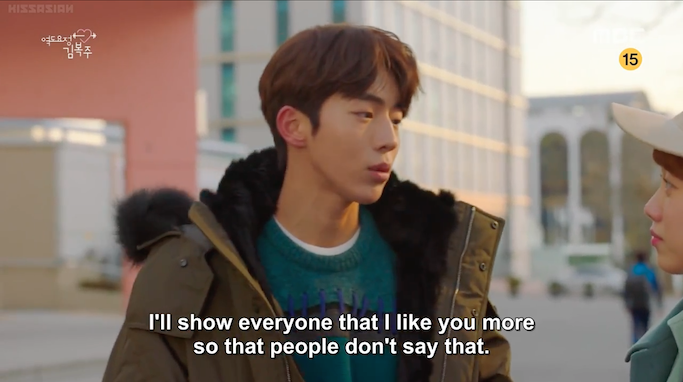 :) After a while mag US series na uli ako though ngayon asa Kdrama phase na talaga ako hahaha! Hahaha! :D Not starter pack, but a lifestyle. Hahaha! Hi Ana! 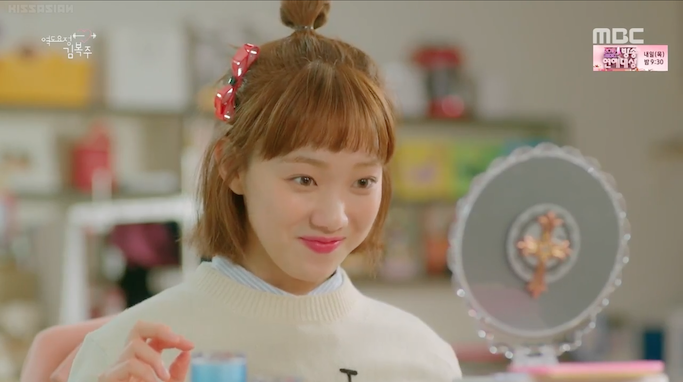 Thank you sa blog entry na toh at na introduce mo ako kay Kim Bok Joo. Relate much. 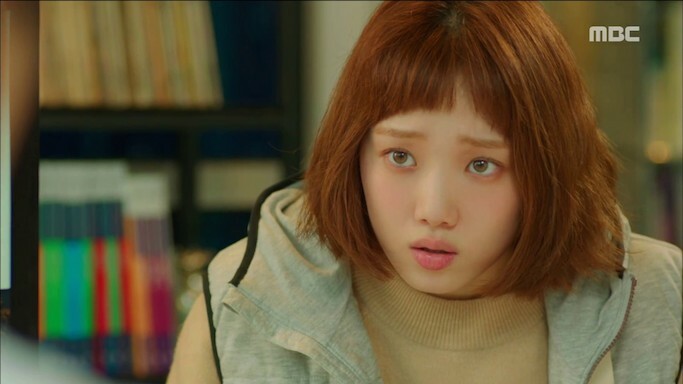 Na in love ako sa Weightlifting Fairy Kim Bok Joo. Yey!!! Love you Banisa! 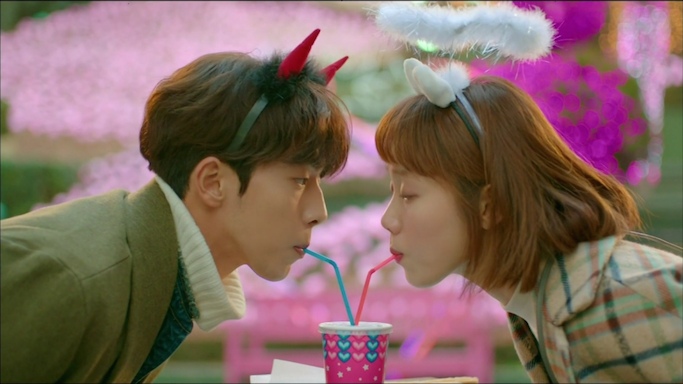 Super love Bok Joo, dami ko na napanood after but babalik padin sa kanila ang tunay na favorite ko hahaha! Ahhhh!Ang benta ng paano ako kinain ng sistema post mo. HAHAHAAHAHAHAHA! Hindi ako maka-move on sa series na ito. OMG! HAHAHA! This is my favorite, the best! Haha! Bok Joo x Joon Hyung hope to meet you! Hahaha! I feel you,miss Ana. Next year plan namin mag visit sa Korea. Where's ur blog pala about ur trip?